Pets are family: When you welcome a pet into your life, it changes it for the better, forever. Unfortunately, as much joy as pets bring to people's lives, losing them is a grief from which many pet owners never fully heal. It is the price people pay to have such wonderful, loving, selfless pets in their lives. When you are grieving the loss of a pet, having people around you who are caring, understanding, and supportive is key to coming to terms with your loss. For one family, that support came from an unexpected place: Chewy.com, an online pet food and supply store. 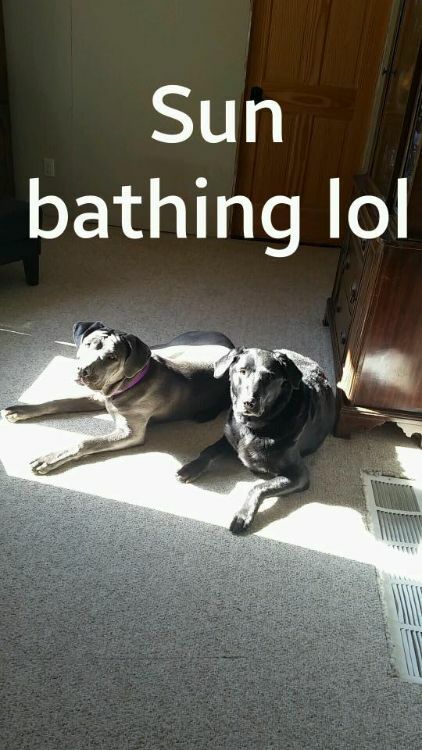 Laura Waltenburg's sister and brother-in-law tragically lost both their dogs at once. She wrote about this terrible loss on Facebook, but she also shared the kindness shown by the company shortly afterward that touched their family members' hearts. 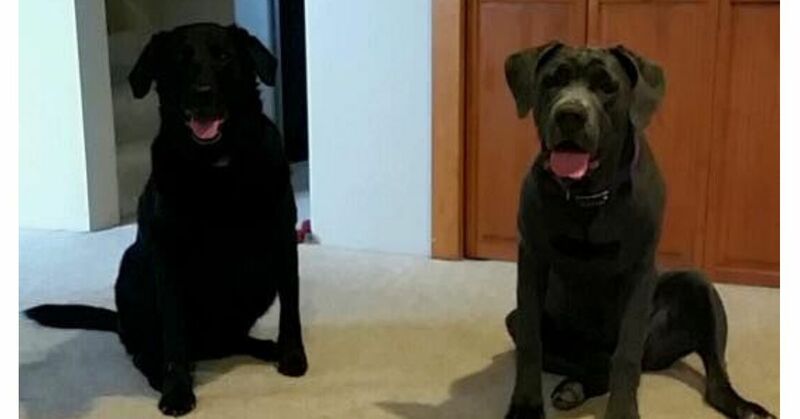 When Waltenburg shared her story online, she began to hear from other pet owners who also experienced unexpected memorials from Chewy that helped to ease their pain. 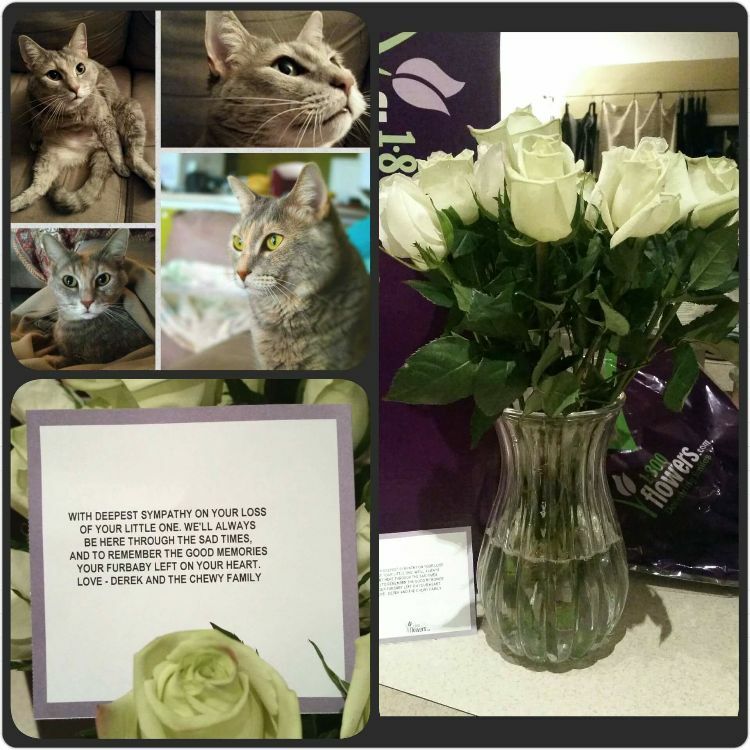 Jana Lynn was another pet owner who was touched by a sweet gift that the staff at Chewy sent. "Chewy followed my baby girl Joy through struggles of overcoming back leg paralysis and fighting off 4 forms of cancer. 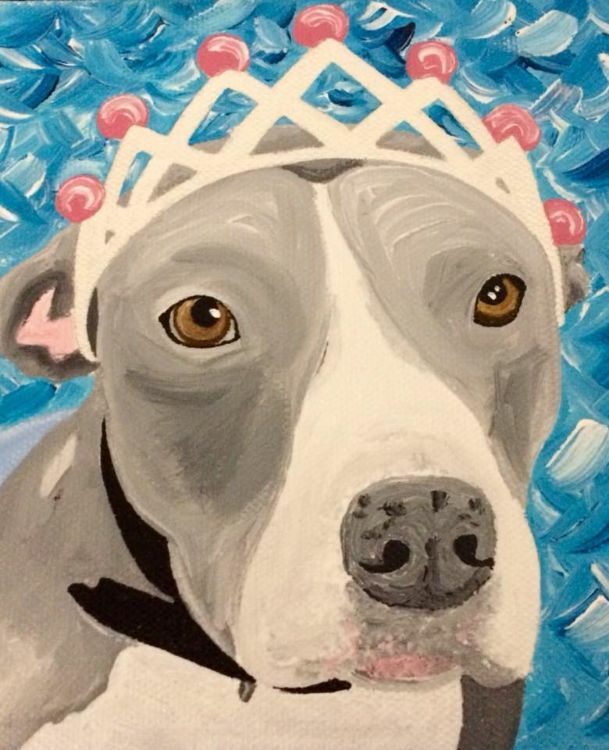 When she lost her 4 year battle they sent me her beautiful face on a canvas. I cry routinely gazing at it still, one year later. They are beyond measure," Lynn said. Amanda Drossel Walloch also received a sweet message from a Chewy customer representative. "We received this message from Chewy last month, Walloch stated. "We lost our 17 year old rescue Muggins. I thought it was very nice. Definitely recommend them to everyone. No hassle returns and they encourage you to donate to local shelters if you can’t use their product and they refund your money." Christin Erjavec shared her experience with Chewy. 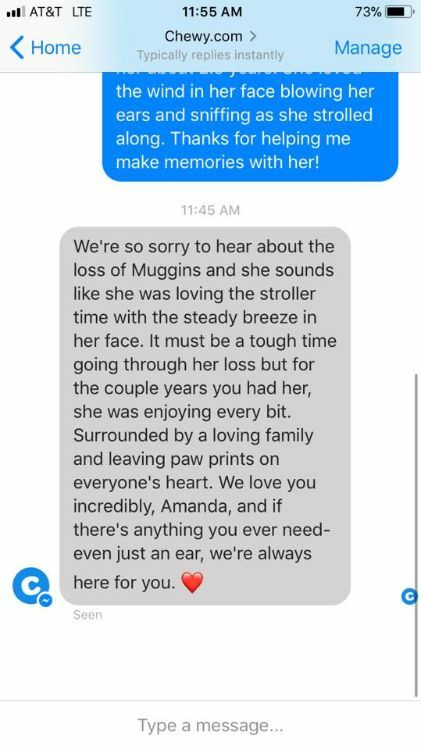 Erjavec lost her cat, Tegan, and received a shipment of supplies from the company shortly after Tegan died. She contacted the company to explain the situation, and it issued her a full refund and asked her to donate the order to a local shelter. But the company surprised Erjavec when it sent an unexpected gift. 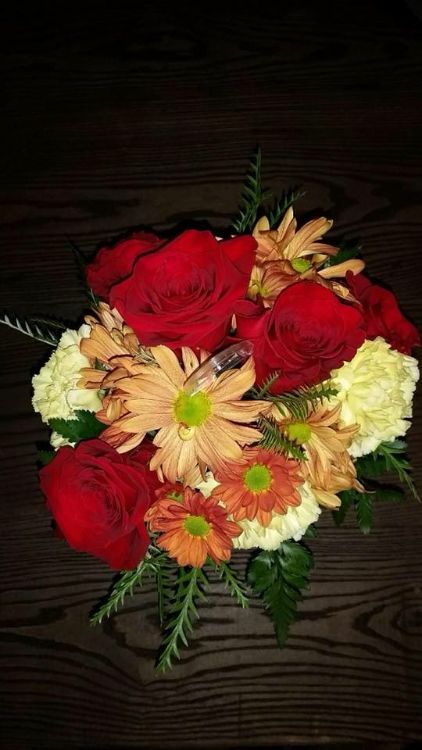 "It was beautiful white roses in a vase with a condolence letter from Chewy.com!!!! We were so shocked by this amazing, kind gesture. And it was even more meaningful since it was on the same day we got her ashes back. It was like receiving a hug from a friend we didn't even know we had," Erjavec wrote. The death of a pet is a difficult burden for the owners to bear; having the support from expected and unexpected places can make a huge difference to a grieving pet owner. What Chewy has done for people who have lost their pets shows that it has the best interests of its customers and pets at heart.